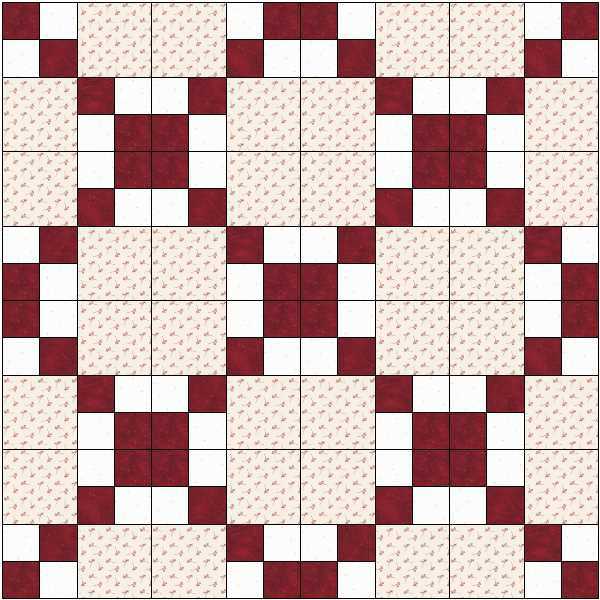 We thought it might be fun to give you a few blocks based on the tutorials over on the Meadowside-Designs website. The first one is Double 4-patch several of which make a ‘chain’ quilt. 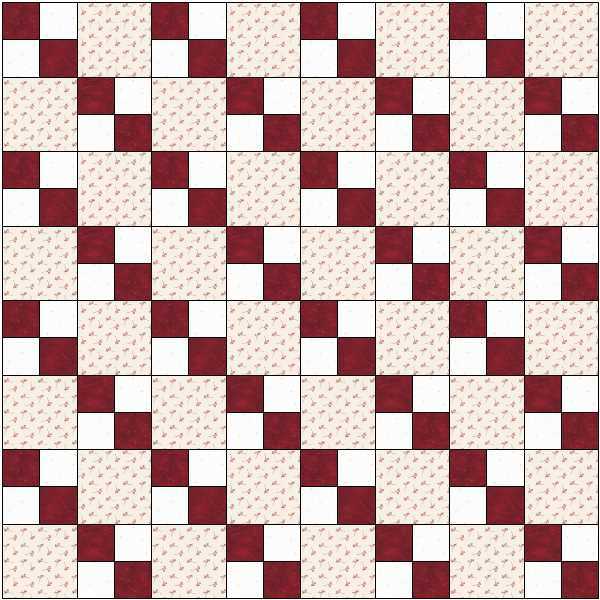 You can find the tutorial on quick-pieced four-patch units here. 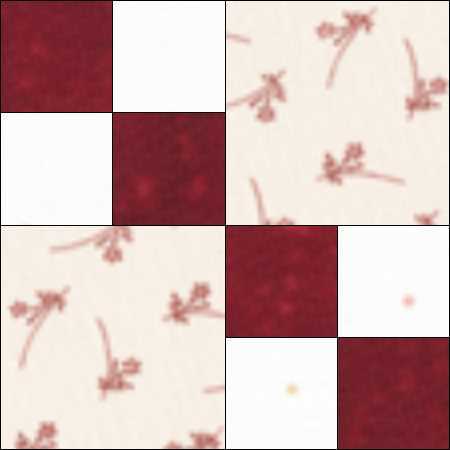 Download the instructions to make the block here. and then turn alternate blocks. 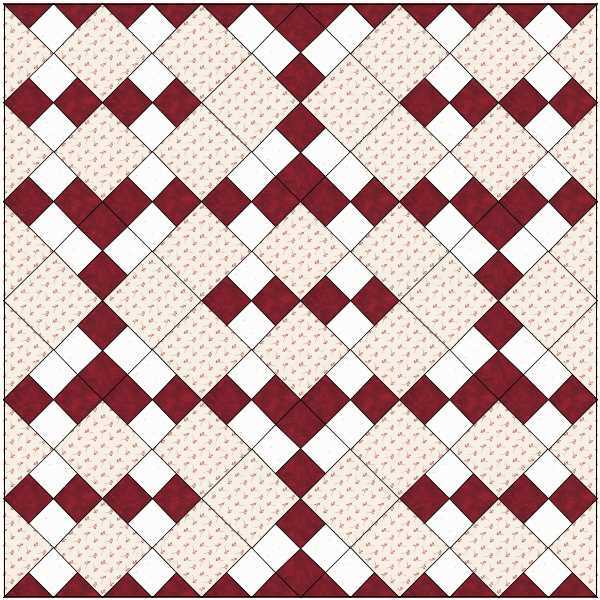 This entry was posted in beginners patchwork, free pattern, machine piecing, patchwork patterns, rotary cutting, tutorials, Uncategorized on August 11, 2014 by Chris.